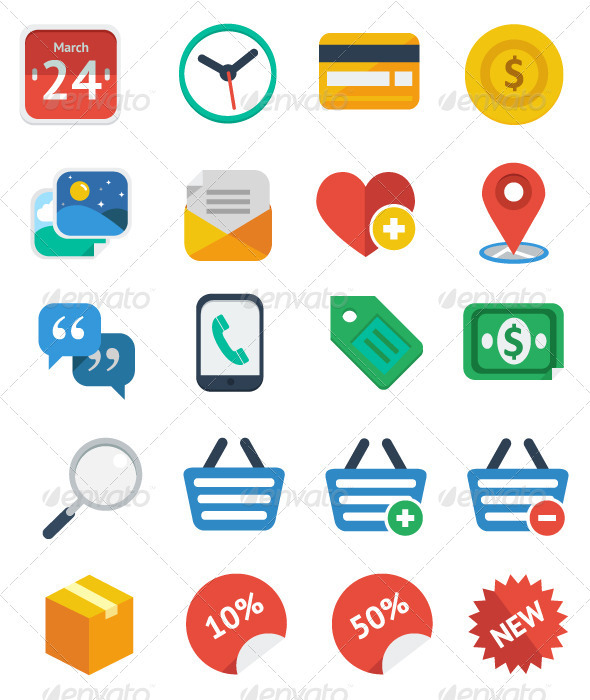 Flat Mobile Social Media Icon Set is a collection of beautiful icons developed in latest trend of design – FLAT style by our featured artist “daijiaoking“. You will find 16 common Mobile Social Media Icons in PNG format. You can use them in any of your commercial or non-commercial projects. Icons includes: Linkedin, Facebook, Twitter, Vimeo, RSS, Stumble Upon, Google Plus, Pinterest, YouTube, Quora, Dribble, Yahoo!, Skype, Blogger, Instagram and Digg. Each icon size is 128×128 pixels. Check out 20 Flat eCommerce Icon Set Now! 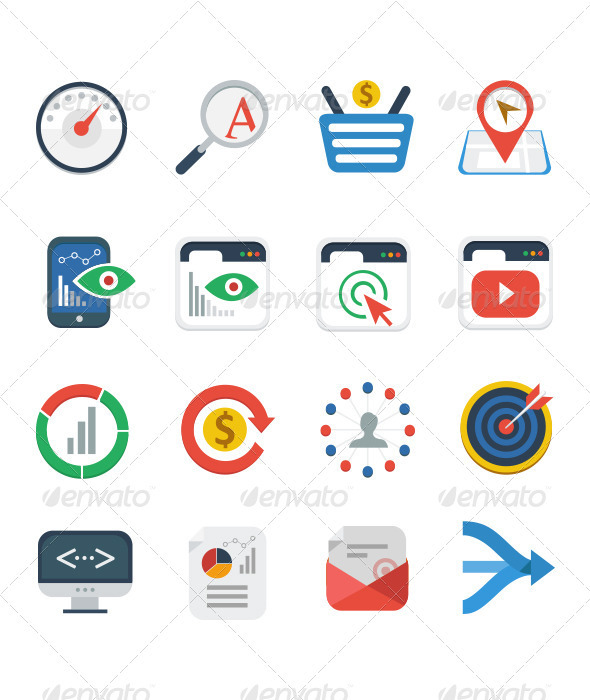 Check out Flat SEO Services Icon Set Now! 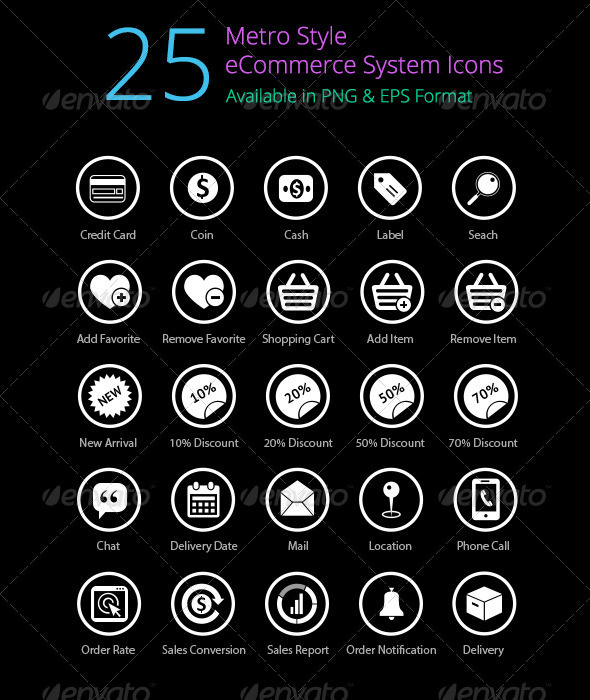 Check out 25 Metro eCommerce System Icons!